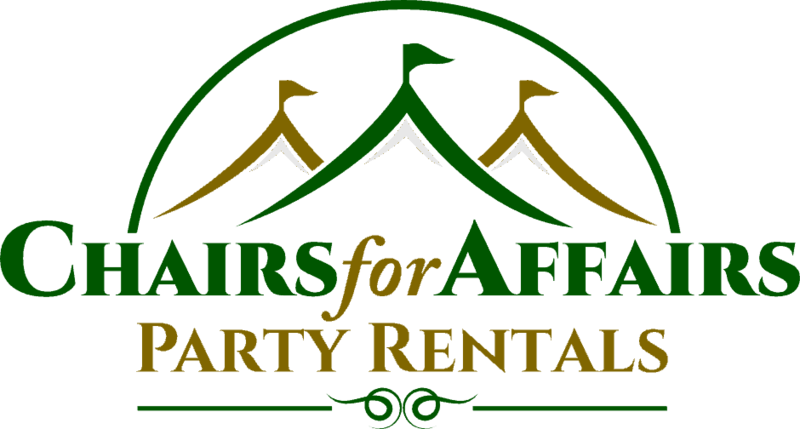 Chairs for Affairs Party Rentals offers our customers a true partnership in helping plan and execute events. One of our specialties is the ability to make your event flow smoothly and although we won’t be at your event, we offer excellent support through a number of methods. Our extensive experience in the rental industry enables us the insight and knowledge to maintain an overview of your entire event. We can anticipate issues that may not be intuitive and help prevent common mistakes and omissions. We stock a wide variety of rental merchandise with a strong emphasis on unique tabletop decor. We offer an extensive array of linen color, pattern and size selections to achieve the highest level of perfection for your event. 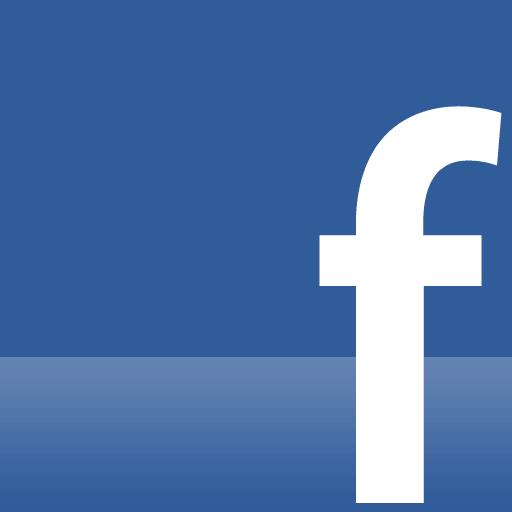 We actively maintain relationships with the local venues in our area, along with local photographers, florists, bakeries, caterers, DJ’s and many other event service businesses. This familiarity allows us to assist you plan more succinctly what items the event center has available, what items you will need to rent, what size restrictions there are for layout, and the capacities of different event venues. We will arrange to do a site visit to measure for tent placement as well as helping you choose the best layout for your space. Although our online selection allows customers to narrow down or even select some of their items, many people are much more visually oriented and find it more helpful to come in to our showroom to see actual color and item combinations. We encourage brides and other large event customers to schedule an appointment with an event planner at our showroom to view and make your selections. We will set aside a specific time for you and our creative staff. 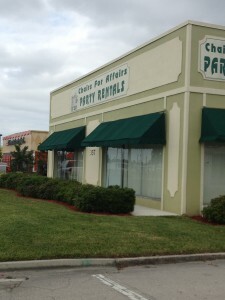 When you place your order with Chairs For Affairs Party Rentals, we ensure that your items are clean, prepared and on time. We offer a number of options for delivery and pickup of rental items. Our delivery staff can assist with setup and takedown of tables, chairs, umbrellas, etc. with advanced arrangements. At Chairs For Affairs we believe we are co-creators in your event and bring a wealth of knowledge, skill and personal attention to every customer’s event.